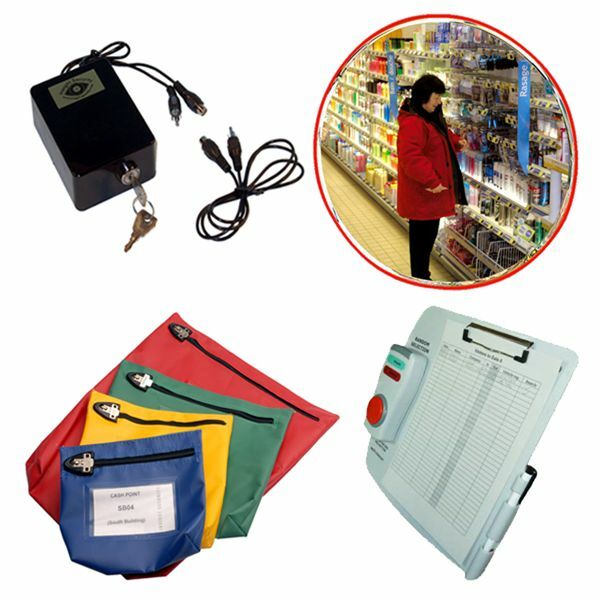 Our versatile Loop Alarm systems provide a simple, cost effective way, to protect items on display in shops and galleries, as well as in many other locations. 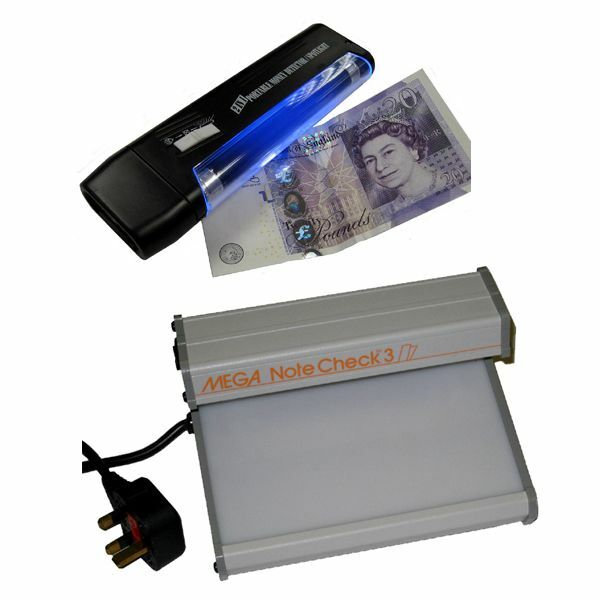 Whilst credit or debit cards are now in widespread use, many people still use cash payments for many types of transaction, which means that handling cash is still a business necessity for many retailers. 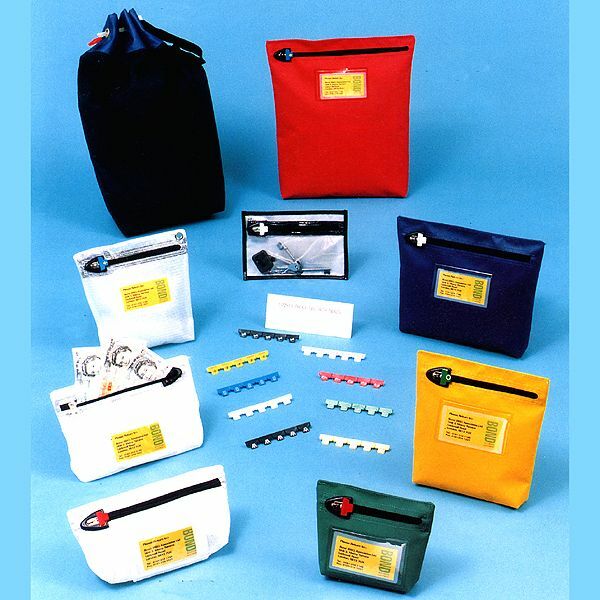 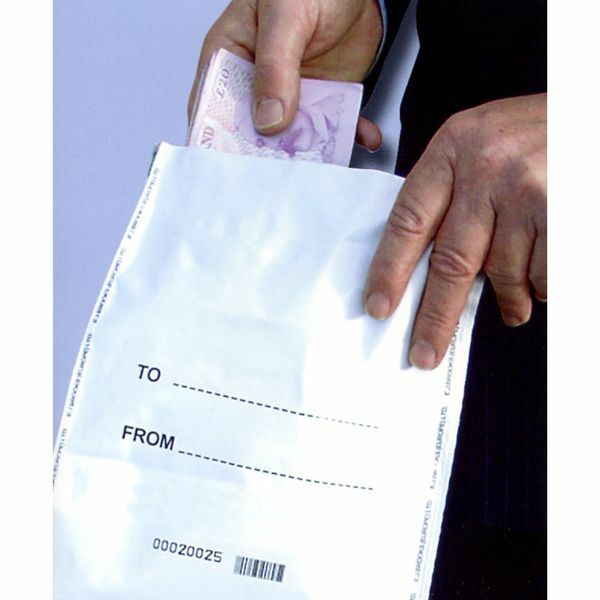 Our cash protection products include single trip and reusable Cash Bags, Cash Trolleys and CIT (cash in transit) Boxes, and Till Safes among others. 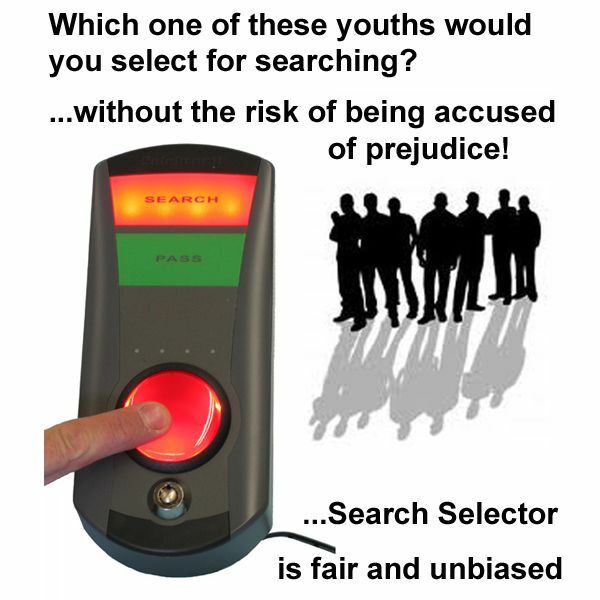 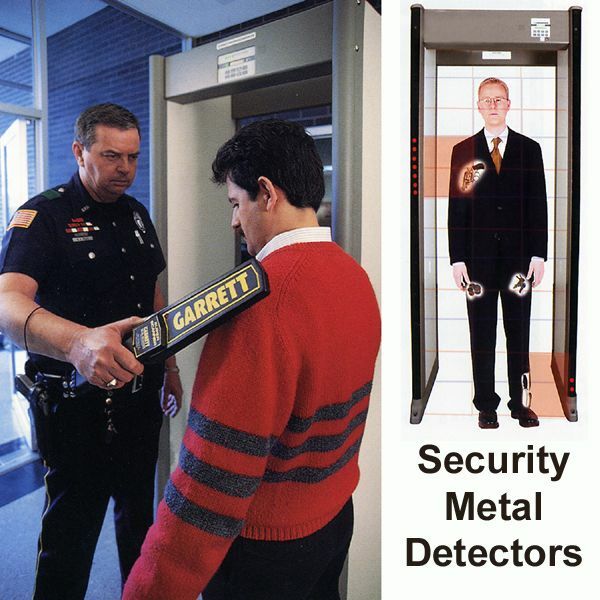 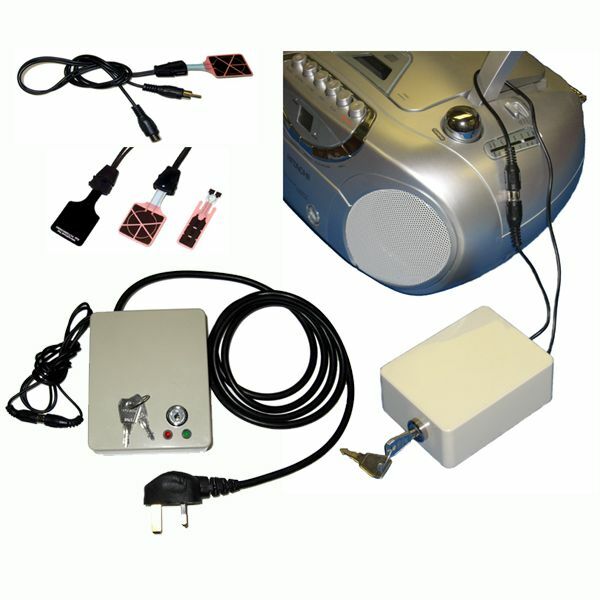 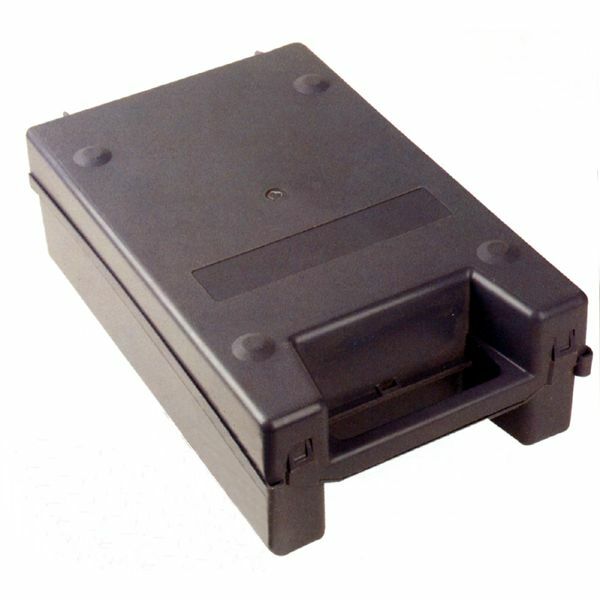 Whilst other products popular with retailers include items such as Metal Detectors and Random Search Selectors. 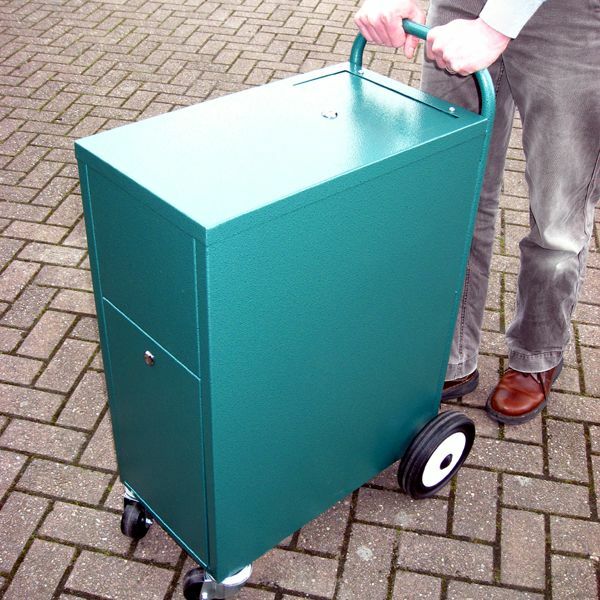 These rugged units are designed to be equally at home being wheeled across a bumpy car park or from till to till within a supermarket. 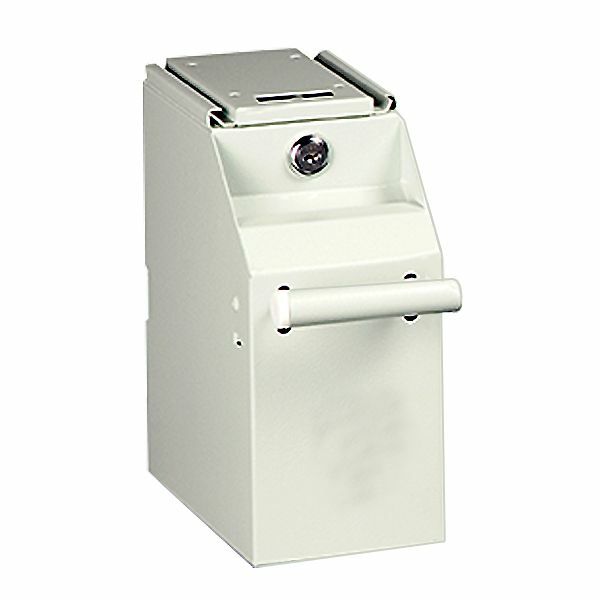 The till safe is typically fitted below the counter at a store checkout counter, where the cashier will deposit surplus currency notes from the cash till.